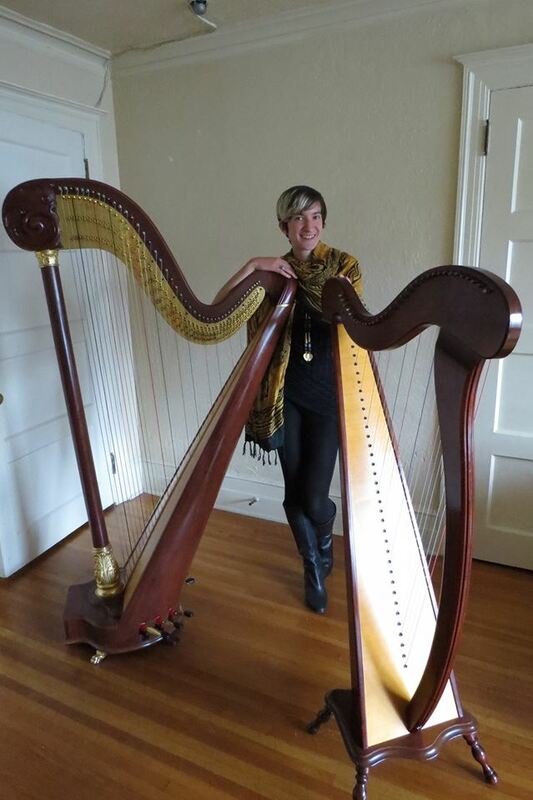 A collection of Classical, Modern and Celtic music on harp will add a touch of class and beauty to your event. From weddings and ceremonies to art shows and private dinners, the music of Kathlyn Kinney brings a rare elegance for your guests to enjoy. Our residents absolutely loved listening to her music while they enjoyed their meals during Palouse Country Assisted Living's St. Patrick's Day Luncheon. Our facility will definitely be booking Kathlyn Kinney again for our future monthly Luncheons!